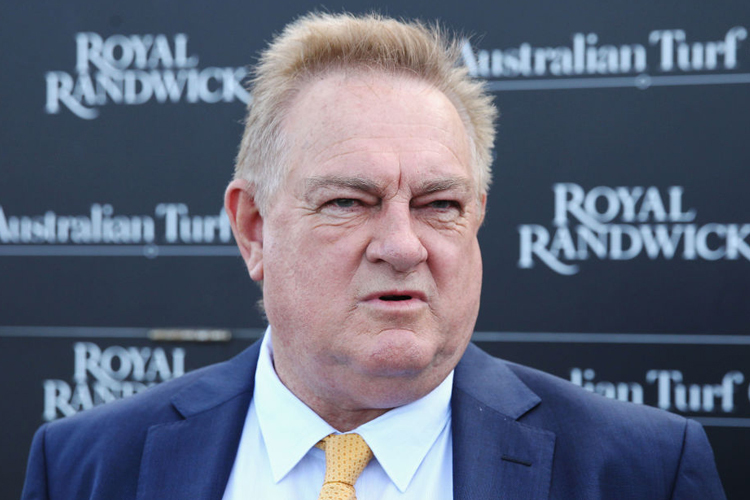 The experienced Hawkesbury trainer won the Orange Gold Cup for a fifth time on April 12 when Letter To Juliette returned for her second successive win in the feature race. White has also has had three seconds in the Orange Cup - but the story goes much deeper than that. 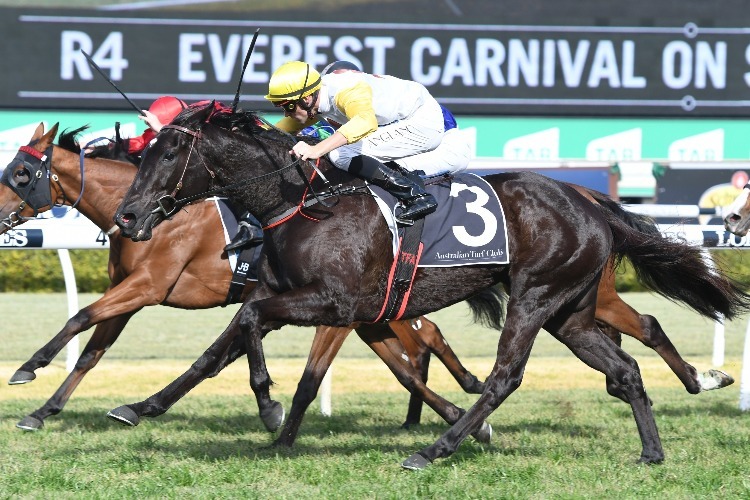 Letter To Juliette , raced by White’s major client Hobartville Stud’s Grahame Mapp, is a daughter and granddaughter of Ruby Ransom and Rubicard respectively – mares who both won their first races at Orange. “I took Rubicard there on Melbourne Cup day 1996 for her second start and she won a 1400m maiden ridden by Tracey Bartley,” White recalled. 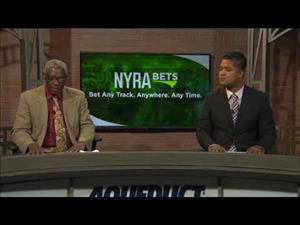 “That was her only win in five starts before being retired to stud. 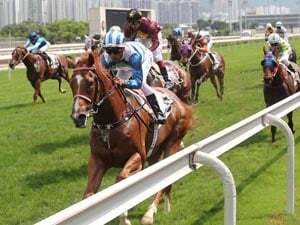 “Her daughter Ruby Ransom won a 1600m maiden when making her debut at Orange on April 3 in 2006. “She was ridden by Mathew Cahill, who has been aboard Letter To Juliette in both her Orange Cup wins. “Mathew and I go back a long way. We have had a very successful association. Ruby Ransom, by Cox Plate winner Rubiton, was the fourth foal of Rubicard. Coincidentally Letter To Juliette (Dane Shadow) was Ruby Ransom’s fourth foal. Letter To Juliette didn’t open her account until her sixth start, in a 1500m maiden on her home track at Hawkesbury in 2017. She has now won another four races along with nine minor placings from only 26 appearances. White credits a recent operation to correct an epiglottic entrapment, an abnormality of the upper respiratory tract, with Letter To Juliette’s return to form. 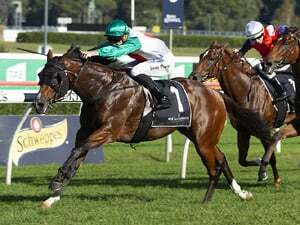 After she scored over 1800m at Randwick early this season he was thinking about a Newcastle Cup/Metropolitan assignment for his five-year-old mare. But when she wasn’t racing as well he had her scoped and the problem was discovered. White’s earlier Orange Cup winners were Aussie Statesman twice and Peaceful Joe , who also won the 1985 Hawkesbury Gold Cup. White’s success with Letter To Juliette was his 14th of the season and led a treble for Hawkesbury trainers at the Orange Cup meeting. Brad Widdup won the Benchmark 66 Showcase Handicap with Purton , claiming his 29th winner of the season. Scott Singleton also landed his 14th winner this season when Winch claimed the Class 1 Showcase Handicap (1400m). Christian Reith rode both winners.